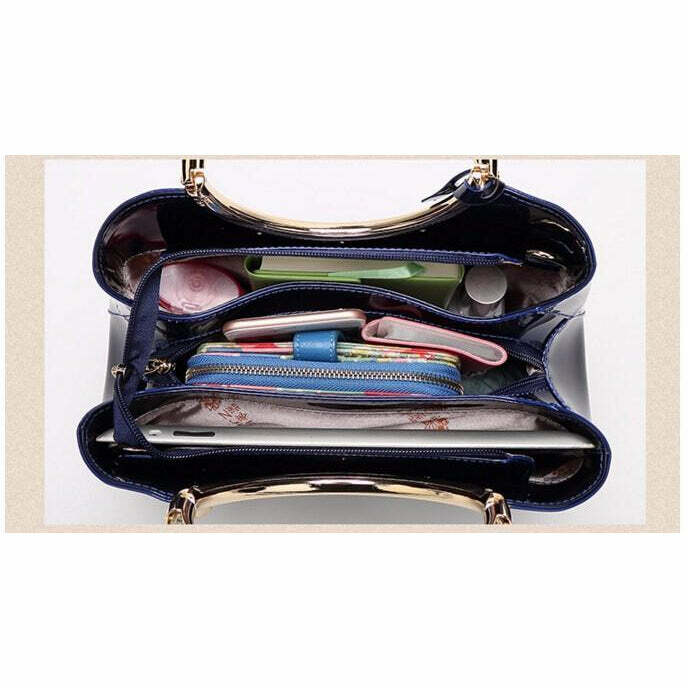 Hobo bags are a classic style that never goes out of fashion. Their simple and unique outlook makes them ideal for every social setting. 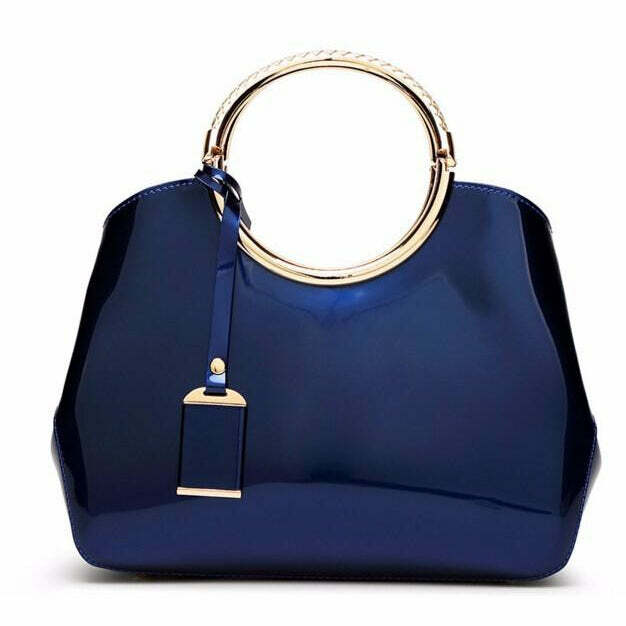 Be it for work, a party or for a formal event; hobo bags come in an extensive array of designs with a variety of accents to add to the bag's persona. 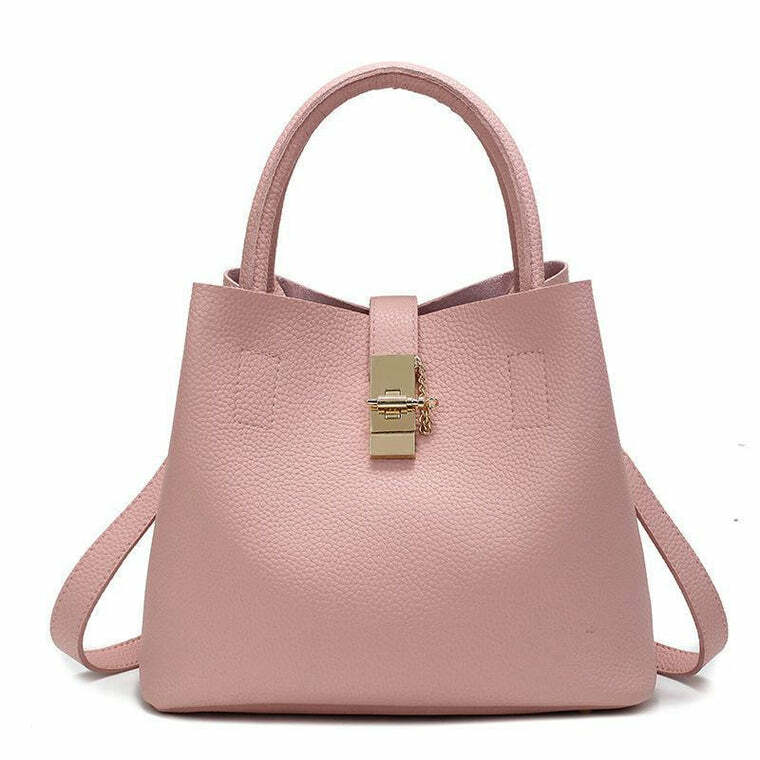 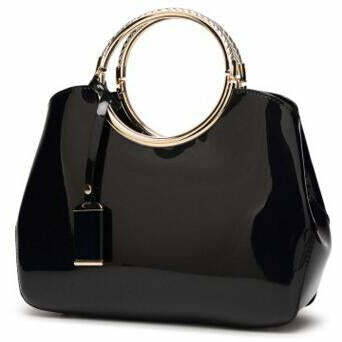 This chic and elegant leather hobo bag comes with stunning brass buckle handle. The golden metallic accents in contrast with the leather give the bag a strikingly mod and statement look that is truly irresistible. 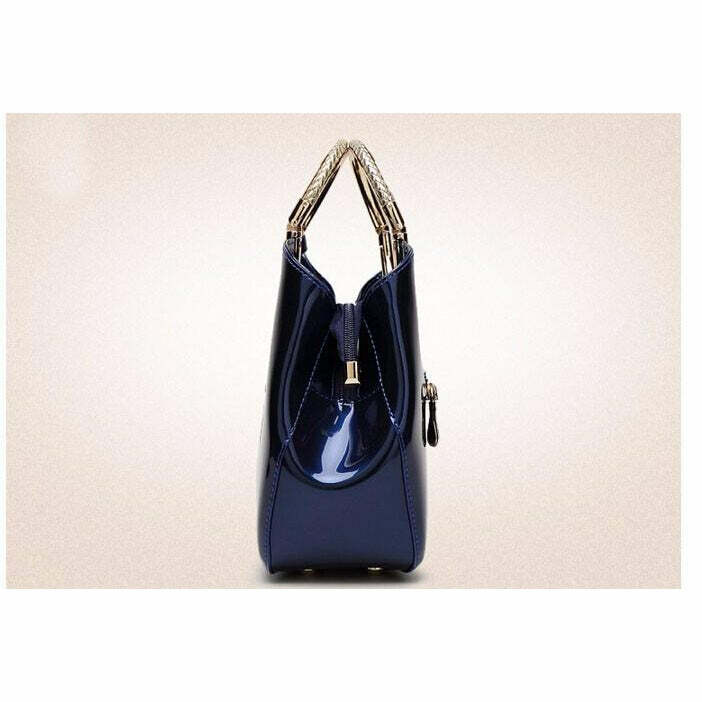 The handle’s unique style also makes it easy to carry. 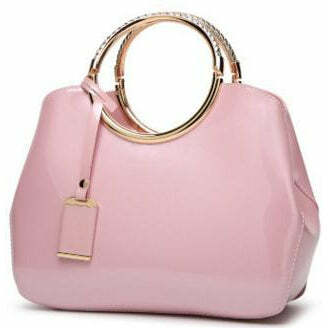 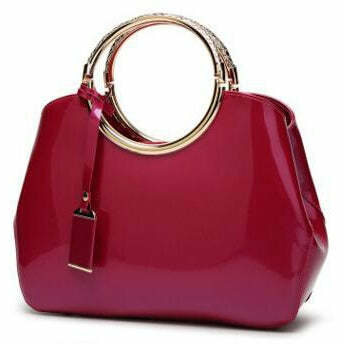 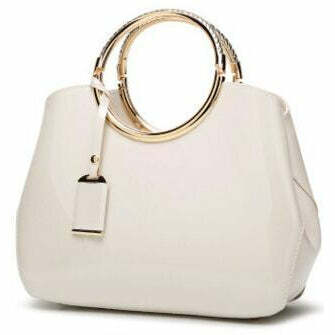 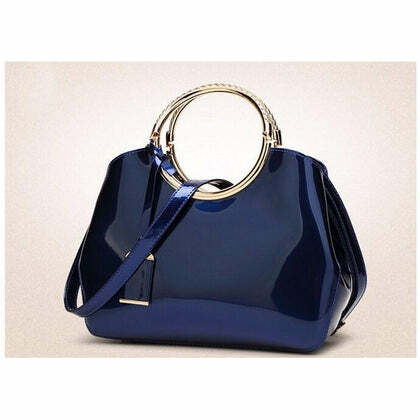 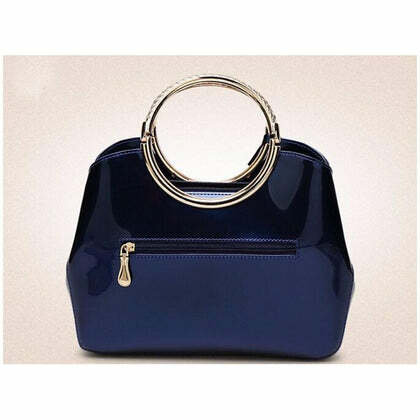 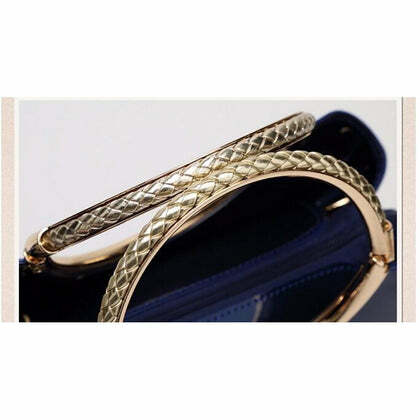 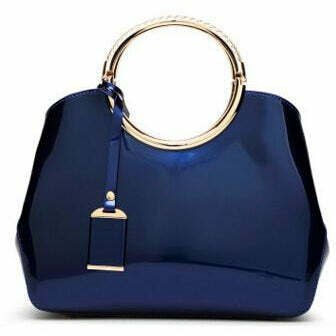 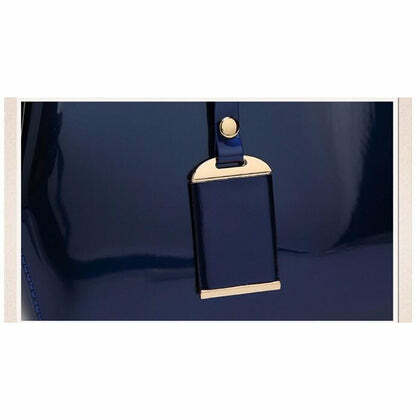 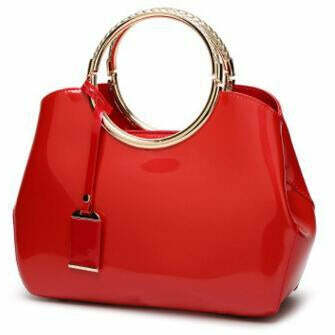 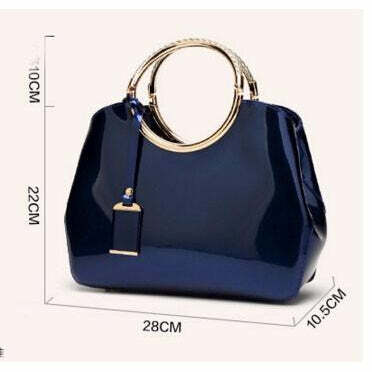 The bag’s supremely chic and glossy appearance gives it a regal outlook that feels as luxurious as it looks. 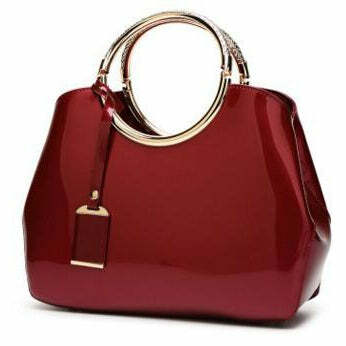 Available in a variety of stunning hues, this bag brings you everything from style to looks to sturdiness to durability. 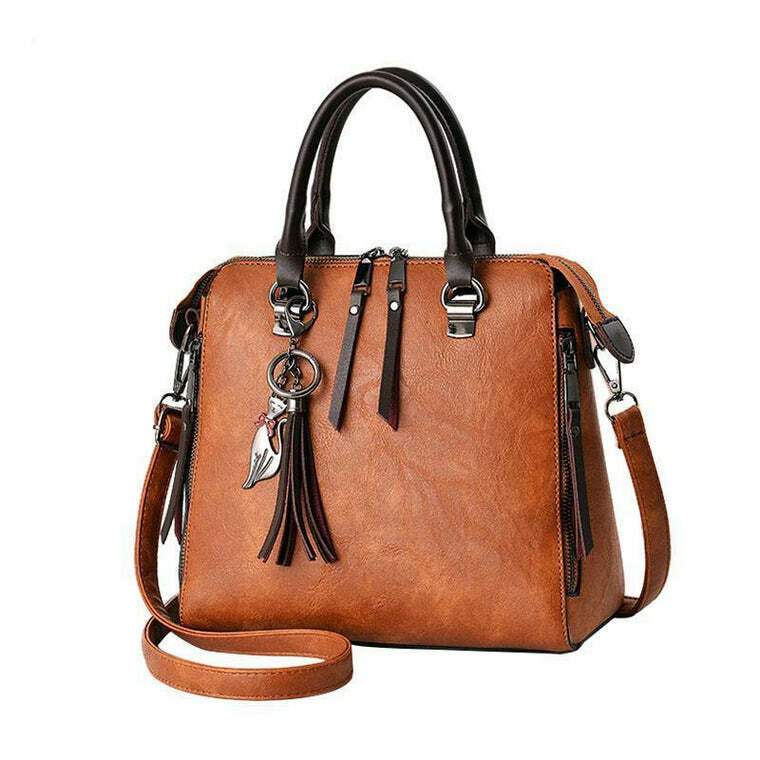 Made with premium quality synthetic leather, this bag promises longevity with rough and tough use along with effortless style.